ISNAD Özmen, Kemal Sinan . "Acting and Teacher Education: Being Model for Identity Development". 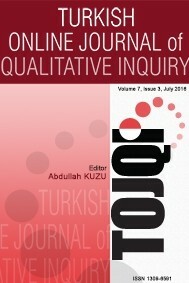 Turkish Online Journal of Qualitative Inquiry 2 / 2 (February 2011): 36-49.